GroupM is the world’s leading media investment company responsible for more than $113B in annual media investment through agencies including Mindshare, MediaCom, Wavemaker, Essence and m/SIX, as well as the outcomes-driven programmatic audience company, Xaxis. GroupM creates competitive advantage for advertisers via its worldwide organization of media experts who deliver powerful insights on consumers and media platforms, trading expertise, market-leading brand-safe media, technology solutions, addressable TV, content, sports and more. Through our experienced teams we provide an independent service, checking compliance across a range of media standards. 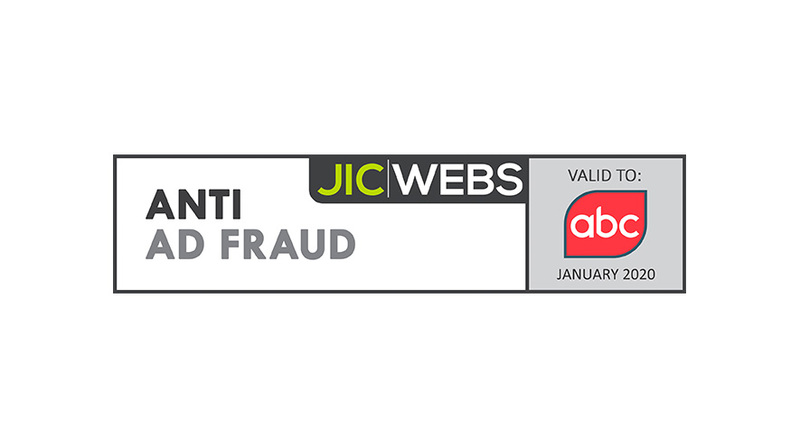 Our rigorous auditing of multiple business types underpins the work of other Standards setters such as BARB, JICWEBS and TAG. Our logo stands for quality and trust in media, empowering our £22bn industry to trade with confidence.